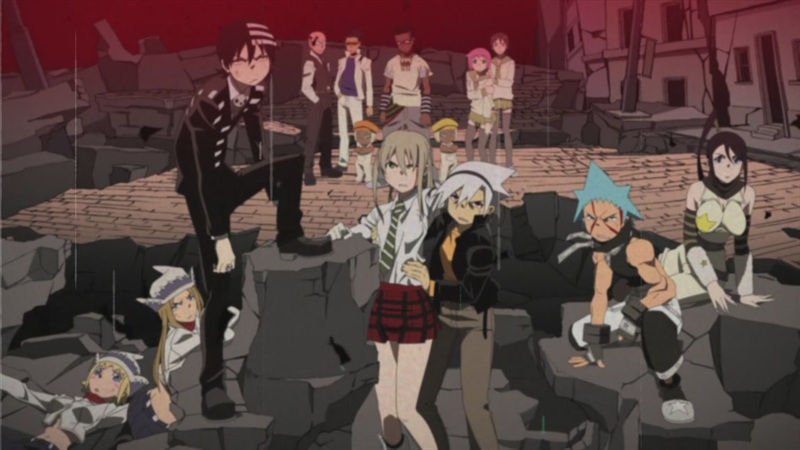 4th Closing Theme - "Strength". . HD Wallpaper and background images in the soul eater club tagged: soul eater 4th fourth ending theme ed strength abingdon boys school screencaps screenshots. This soul eater photo might contain músico de banda, bandasman, and bandsman.